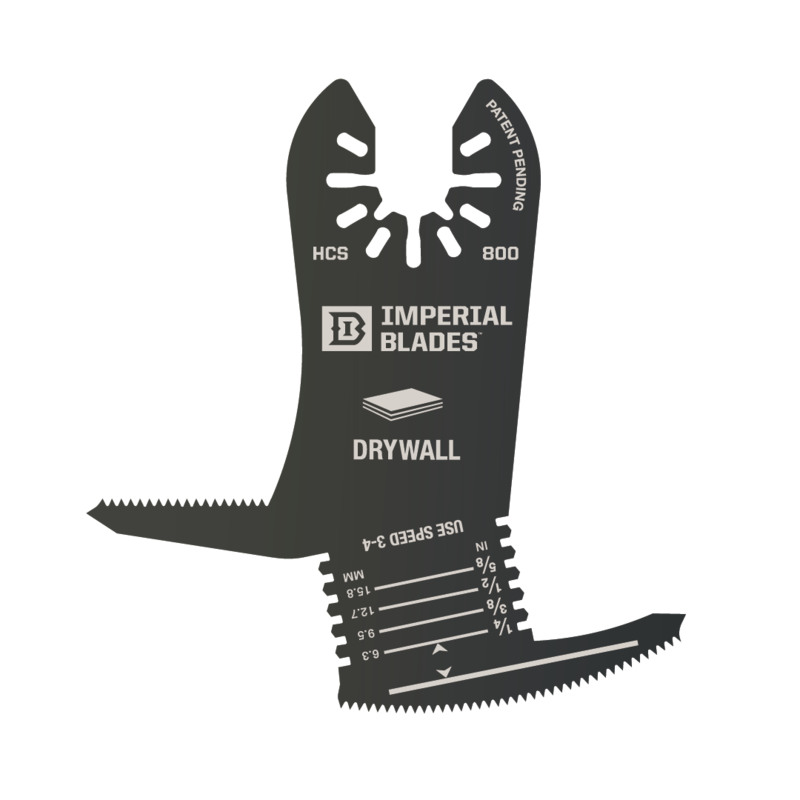 Featuring Imperial Blades UNIVERSAL ONE FIT for adapter-free use with all major oscillating tools - 100% American-made Oscillating Blades power through anything - and if you're not satisfied...All of our blades are accompanied by a 100% money-back guarantee. ***NOTE: You'll also get an extra free titanium blade on us! Good with any order.